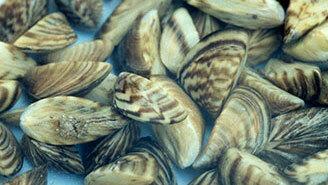 What is the Nebraska Invasive Species Program? The program consists of a full time program coordinator and seasonal technicians. The program conducts public outreach by conducting identification workshops, giving presentations and attending expos and events to promote invasive species prevention. The program conducts research to protect Nebraska's natural resources and has conducted boater surveys since 2011 educating the public on how to prevent the spread of aquatic invasive species. A main focus of the program currently is compiling resources to provide to educators to teach about invasive species to a wide range of age groups. Another focus is creating invasive species prevention signage at high use recreational areas. 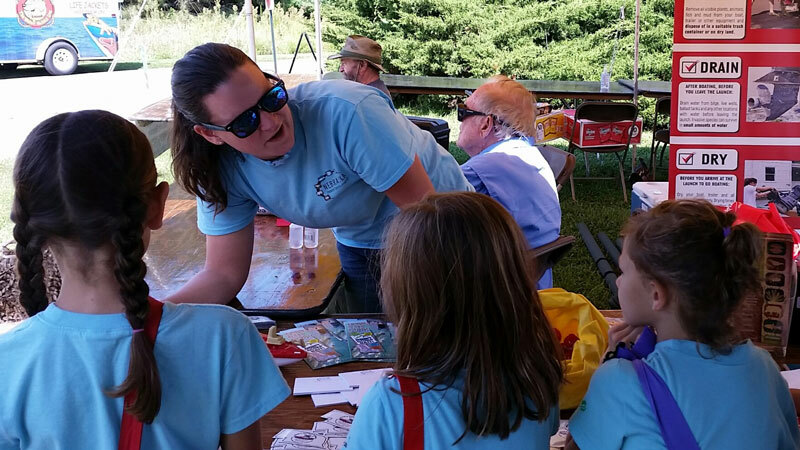 Nebraska Invasive Species Program takes part in expos, outreach events and presents to a wide variety of audiences year round to educate resource professionals how to identify invasive species. 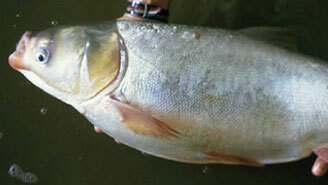 This website contains information on key invasive species we need to control or contain in Nebraska. The program staff attend expos, conferences and events throughout the year to provide the public with information on how to prevent introductions and spread of invasive species. Working collaboratively with the Nebraska Invasive Species Advisory Council and other agencies and organizations, the Nebraska Invasive Species Program develops statewide invasive species management plans, monitoring protocols, and response plans to help combat invasive species. NISC, natural resource agencies and other partners throughout the state are collaborating on a variety of projects to promote the betterment of Nebraska’s natural resources. University of Nebraska graduate students are conducting projects to increase the information available for invasive species risk assessments and potential invasions.